English definition: Steel Reinforced Concrete. This is considered the building material with the highest earthquake resistance. Often referred to in Japanese as “SRC”. RC stands for “reinforced concrete”. This is concrete that contains embedded steel bars, plates, or fibers that strengthen the material. Diagram showing the main difference between SRC and RC construction. In SRC construction, a steel frame is used to increase the tensile strength of the structure. In the diagram on the left, the kanji 鉄骨 (tekkotsu) mean “steel frame”. 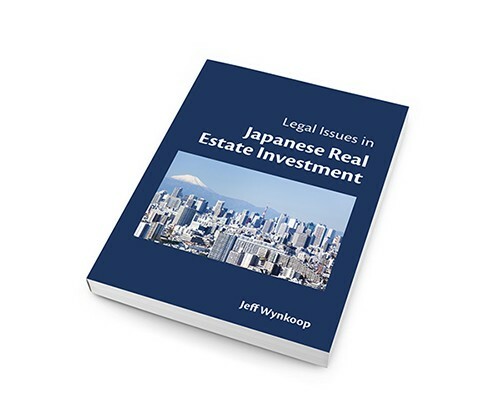 On Real Estate Japan, property listings for both For Sale and For Rent properties will show the property’s building structure, if this information has been provided by the agent. 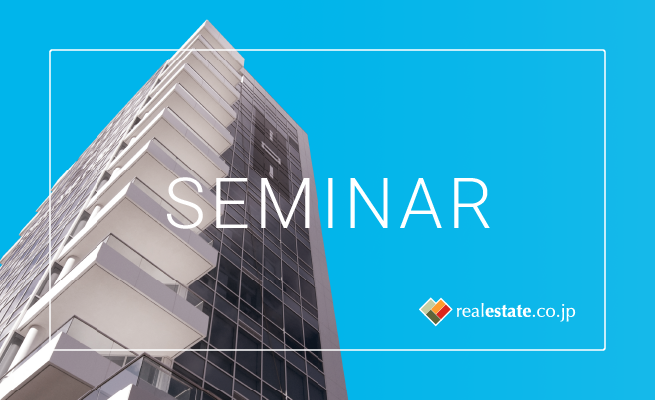 The most common building structures used in apartment buildings are steel reinforced concrete (SRC) and reinforced concrete (RC). For single family-homes, the most common building structure is wood.